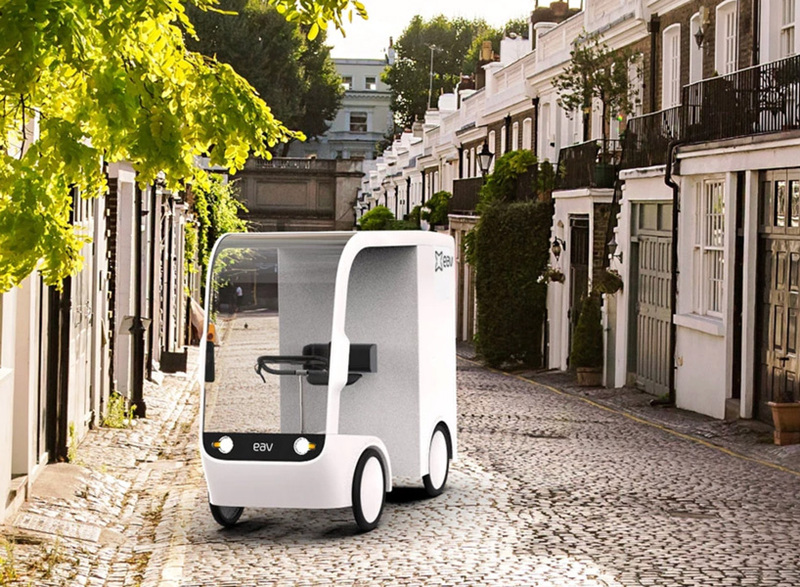 The post ultra-green quadricycles clad in hemp and cashews could replace delivery vans appeared first on designboom | architecture & design magazine. Liljewall arkitekter has released details of their competition entry for a new hotel and housing complex in Varberg, on the west coast of Sweden. The site, an old industrial harbor area, is currently being transformed into a new district in a city renowned for its Moorish influences, a home of old timber architecture, and a history of shipping, sailing, surfing, and spas. 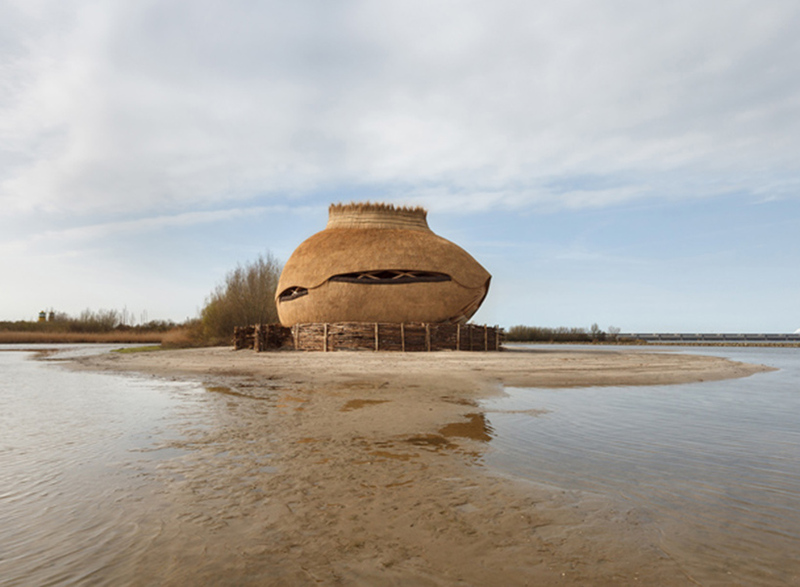 The post RAU architects constructs egg-shaped bird observatory along netherlands coast appeared first on designboom | architecture & design magazine. 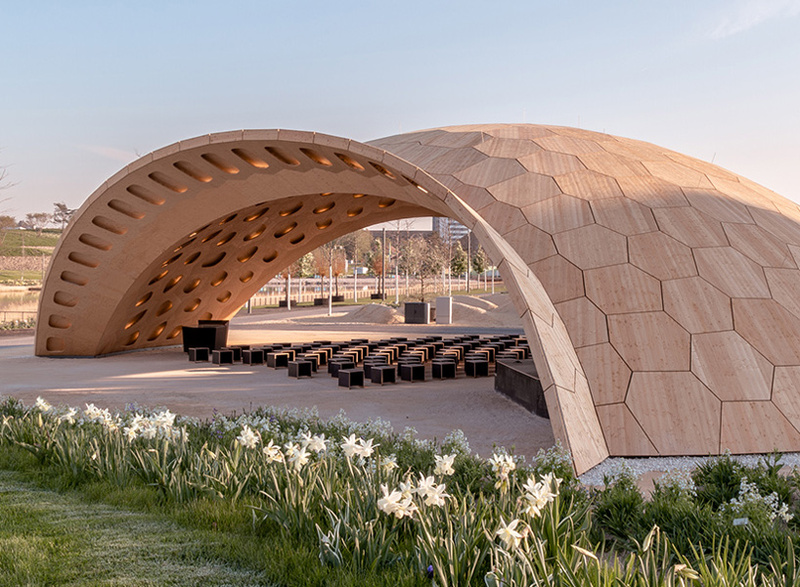 The post wooden pavilion comprises robotically assembled segments that fit together like a 3D puzzle appeared first on designboom | architecture & design magazine. The Harvard Graduate School of Design has announced that Sarah Whiting, dean of the Rice University School of Architecture since 2010, will serve as the next dean of the Harvard Graduate School of Design, beginning on July 1st. Described by the university as “an outstanding scholar, educator, and architect with broad interests that range across the design principles and beyond,” Whiting served on the GSD faculty for six years before moving to Princeton and later becoming the dean at Rice, where she also served as the William Ward Watkin Professor of Architecture. 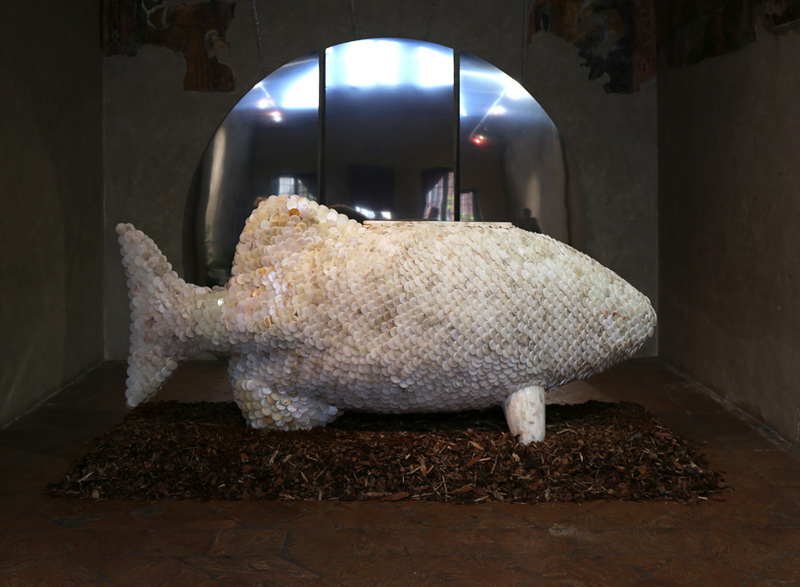 The post carlo massoud places fish as altarpiece in milanese church for design week appeared first on designboom | architecture & design magazine.